Join or renew your membership. Dues just $25. Always the first Tuesday of each month. Meet elected officials & candidates. Learn about important political issues. Not sure yet if you want to join the club, then get on our mailing list to hear about upcoming events. 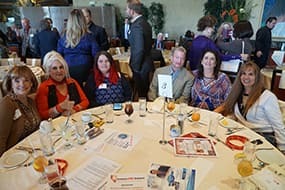 Become a 2019 member of the Nevada Republican Club. The largest Republican Club in Nevada. 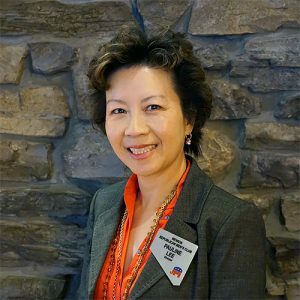 2019 Las Vegas City Council Elections Information. Let's find and support the very best Republican Candidates for these 4-year positions. View pictures of the wonderful event below! 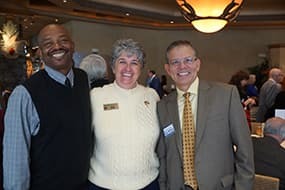 Announcement: At our February 2019 Luncheon, our membership overwhelming voted to change our Club's name from Nevada Republican Men's Club to Nevada Republican Club and revised and updated our Bylaws. Click Here to review a copy of our Revised Bylaws. 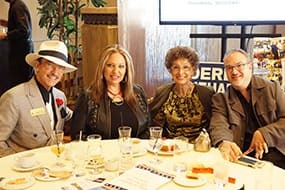 Our membership at the February 2019 Luncheon made a major statement by overwhelmingly approving a change in our Club’s name to the Nevada Republican Club. This name change represents continued growth of our Club and reflects the Club’s increasing diversity and inclusivity. Yet, the Club’s mission and its conservative outlook shall remain unchanged. Our strong sense of collegiality will not change as we remain a Club devoted to education, discussion, and action. Just last week, many of our members testified on Tuesday, February 12 at the Grant Sawyer Building against SB143 which mandates overreaching background checks on private gun sales. For eight grueling hours, our members and other conservative citizens defended our Second Amendment Rights to bear arms and repeatedly pointed out that there is no correlation between background checks and mass violence. Many of our members also took the time to write to their legislators and Committee Members to defend our Second Amendment Rights. My letter to the Judiciary Committee is linked below. The Democratic majority may eventually pass SB 143, but not without a significant amount of opposition. 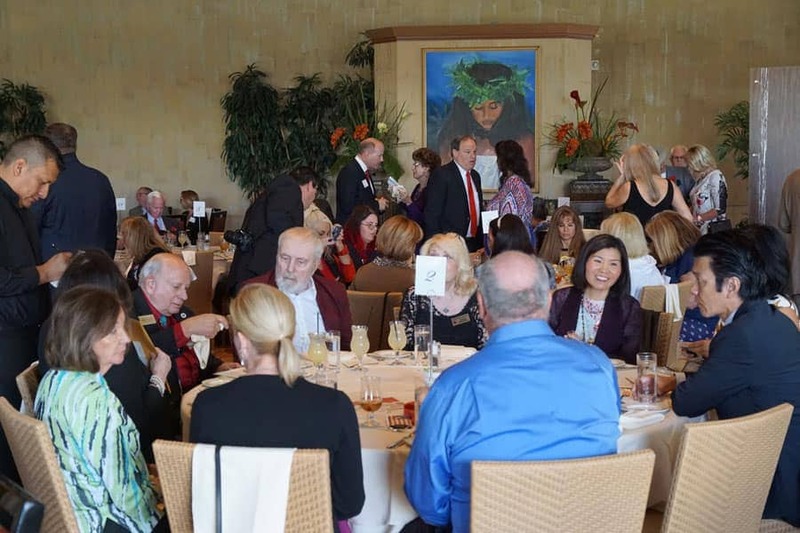 To get ready for the April 2 primary for the Municipal Elections, our March luncheon will feature registered Republican candidates vying for seats on the Las Vegas City Council or the Henderson City Council. Please help me welcome these fine candidates who are offering their time, creativity and energy for public service. See you all on March 5!! I would like to thank you for your service to our community and your efforts to create laws that are fair to all Nevadans. With that in mind, I hope you will seriously consider my opposition to the current version of SB143 on the following grounds. First, there is no proven correlation between background checks and instances of crime (both violent or non-violent). Almost all of the mass shootings in the last 2 decades were derived from firearms that were part of illegal transfers which would not have been prevented by background checks. Criminals determined to perpetrate a violent crime typically obtain firearms outside of licensed dealers and are likely to avoid background checks through felons. Criminals and gangs, particularly MS-13, would not be deterred by SB 143. Instead of preventing crime or catching criminals before they act, the background check requirement would only impinge on our Constitutional Second Amendment right to bear arms. 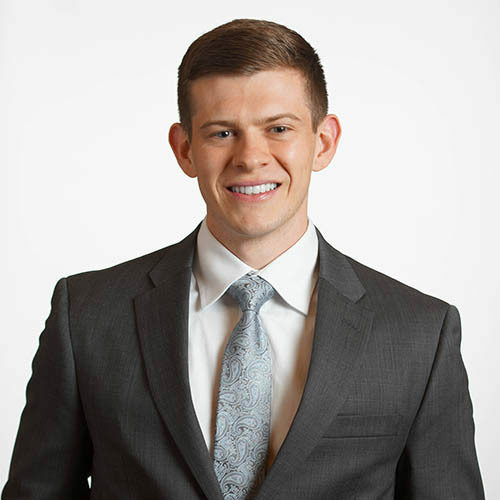 Moreover, SB 143 would impose undue burdens on law-abiding citizens, by imposing an unreasonable or expensive fee charged by gun dealers (as SB 143 does not define what constitutes a "reasonable fee"). SB 143 also imposes significant liability on dealers who are presented with a firearm by a transferor. If the transferor sells the firearm to a transferee who "fails" the background check and it was presented to a licensed dealer prior to the sale, is the licensed dealer liable for the transfer, even if the dealer rejected the transaction? Are we creating a new set of tortious acts and setting up the dealer for civil law suits? Section 5 of SB 143 is confusing -- why can't the seller remove the firearm from the business if the purchaser fails the background check? After all, the seller/transferror was unsuccessful in the sale or transfer. Is the dealer supposed to confiscate the firearm? That doesn't make any sense as SB 143 is supposed to encourage citizens to register firearms -- not dissuade them. Finally, and most importantly, mass shootings are not caused by guns -- they are caused by individuals with serious mental health issues. Mental health is the greatest crisis of our time! Serious mental health issues (depression, anxiety, bi-polar, schizophrenia, etc.) result in opioid, alcohol and narcotic addiction, homelessness, serious physical health problems, welfare issues -- all of which strain our social services network. Yet, it is severely underfunded in his State. Instead of creating more restrictions that impose on our Second Amendment Rights, our lawmakers need to concentrate on how to prevent and treat mental illness to not only prevent mass shootings, but to create a healthier and stronger society.